You might not know it, but if you spent much time watching MTV, you've heard Austin natives Quiet Company, who were featured several times on "The Real World: New Orleans" as well as other "reality" "entertainment" programs, even nabbing a spot on "Last Call with Carson Daly." Quiet Company has that indie-rock sound well suited to being tracked on television — sweet and upbeat, but not so loud and distracting you'll stop paying attention to the vapid, barely dressed offerings parading in front of your eyes. If you want your indie with an edge, then opener Brick + Mortar is for you. With a high BPM and some kicking licks, B+M is far more rock than indie, and kind of sounds like a harder, faster Black Keys. For a two-person duo, it will leave you surprised by the full sound it produces with a drum, a bass, and a cache of samples. 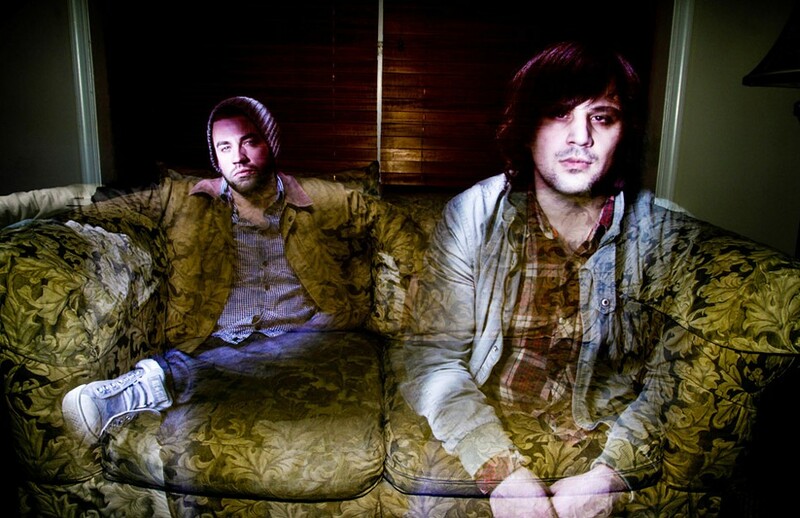 Quiet Company, Brick + Mortar perform Sunday, October 21 at Dubland Underground. 315 Alexander St. 6 p.m. $10-$12. 232-7550.